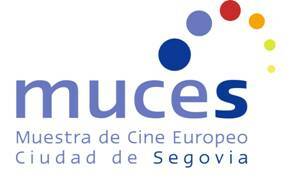 The European Cinema Festival of the City of Segovia, MUCES, takes place in November and is a cinematographic contest that allows the general public to have access to European cinema. It serves as a meeting point for cinema professionals in all the facets (producers, distributors, actors, scriptwriters, critics, etc) and it also welcomes different cultural expressions related to the world of cinema. The Festival, in its official section, exhibits current European films not yet commercially premiered in Spain, that have been successful among the public or critics in their countries, or that have been endorsed in international cinema festivals. From the very beginning, the Festival has a clear international dimension and the purpose of promoting European cinema. It is a unique opportunity to watch high quality films that in many cases would not have wide distribution in Spain. Also, the Festival organises interesting cultural events with a common cinematic theme in general and European cinema in particular.